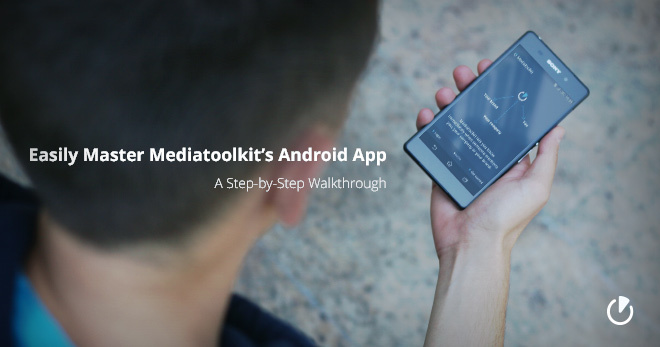 Update from Mediatoolkit! 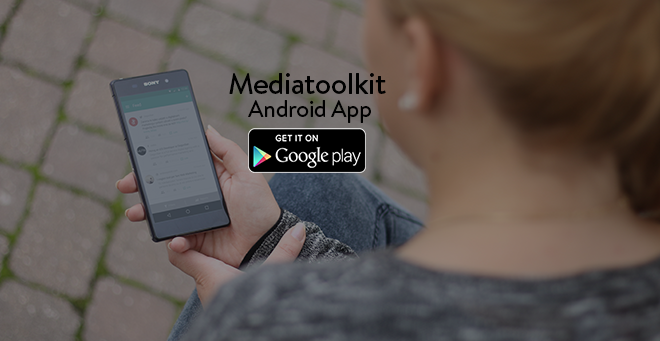 Visit Google Play Store because we have a big news for you – Mediatoolkit Android App! Redesigned and adjusted to new Mediatoolkit desktop version, absolutely user-friendly with interactive detailed reports and analytics. 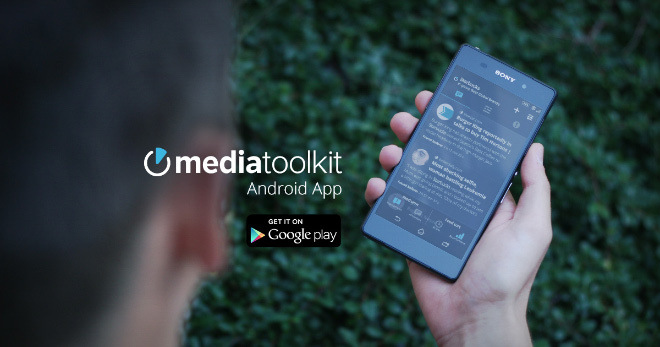 Now you can carry Mediatoolkit everywhere and get real-time push notifications whenever your brand is mentioned online. 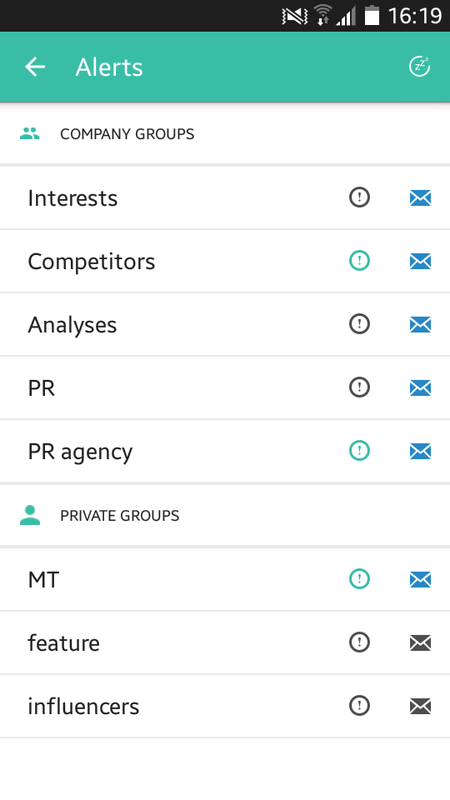 After you install the app on your Android device, log in with your Mediatoolkit account select the keyword groups that are most important to you and choose how you want to receive your mention alerts – through push notification or email alert (or both) – what suits you better. You can turn on and off these alerts at any time. When one of your desired keywords gets mentioned on the web or social media you will instantly receive a push notification on your phone. This is a huge time saver as you can track mentions no matter where you are or how busy you are – it takes a few seconds only to click on the mention notification and see who is mentioning your brand. 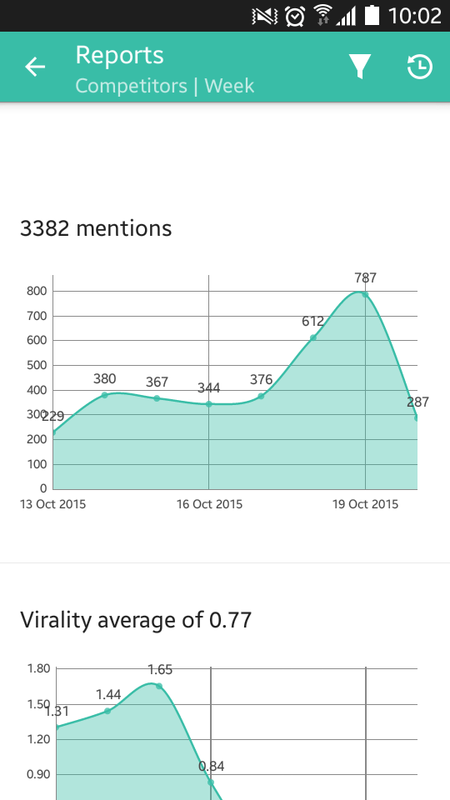 You like the mention you see? Well, share it with the public straight from the app and enjoy positive reputation! We carry about your needs and that’s why you can track your desired keywords more efficiently and set the time for your push notification or e-mail and decide when exactly you want to receive your digests, real-time, daily, weekly or at any time you need it. 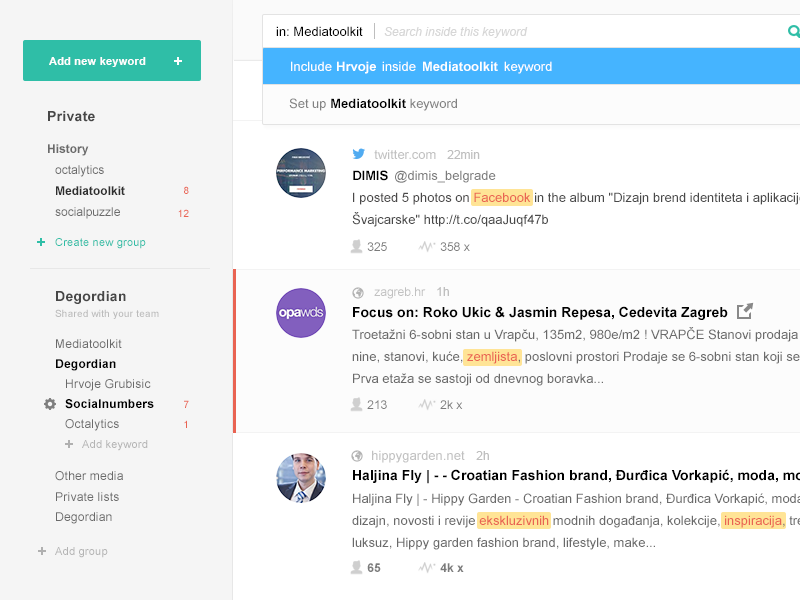 Mediatoolkit App allows you to have one account for the entire company and share your keyword groups – you can manage between public and private groups. Public groups are most useful for big teams that are working on the same project and need to monitor same or similar keywords. Private groups are created to separate your private interests from general keywords you track as a company. Private groups allow you to add keywords and keyword groups to your account, which are visible only to you. Your device will need at least Android version 4.0 (Ice Cream Sandwich).